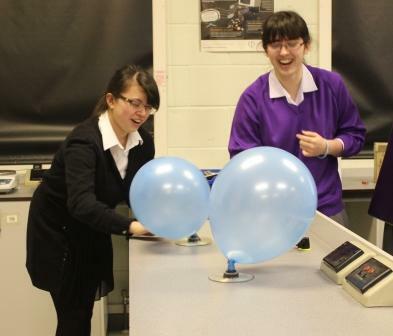 Throughout National Science and Engineering week there were activities for all. The practical side of things got off to a flying start with students from Years 7 to Sixth Form joining the Physics department to build model hovercraft using old CDs, sports bottle tops and balloons. 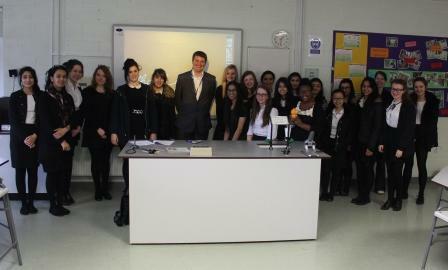 On Wednesday we were lucky enough to have two representatives from UCLAN to talk about careers in dentistry. 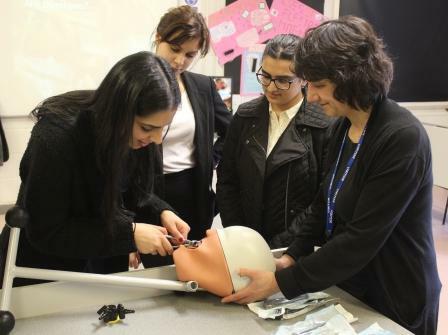 As well as talking to the students they also brought in a training model and had the students trying to remove teeth! There was a huge demand from students of all ages to extract their own DNA to take away in a necklace on Wednesday and Thursday. A Mother’s Day present for some? 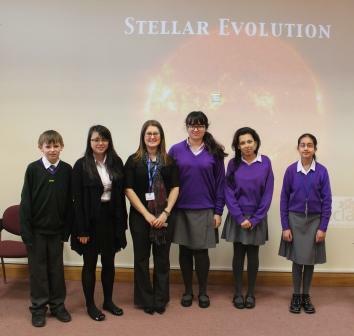 On Tuesday Dr Bibby from UCLAN made a presentation entitled “Stellar evolution”, a topic covered in both the GCSE and A-level syllabuses. Then on Thursday, Dr Reade from Heysham’s nuclear power station came to talk to a large audience about working in the nuclear industry. 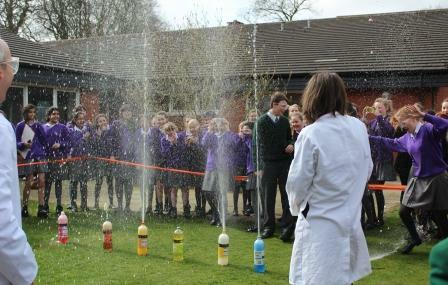 Our National Science and Engineering week finale was held on Friday outside! 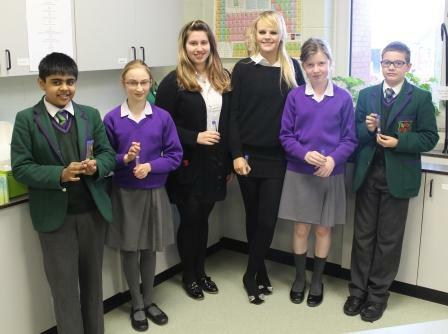 Students were able to view and take part in two very exciting experiments. The first experiment involved setting fire to methane gas bubbles with an eight foots splint! In the second, mentos were dropped into litre bottles of coloured fizzy drinks in order to create a rainbow effect! 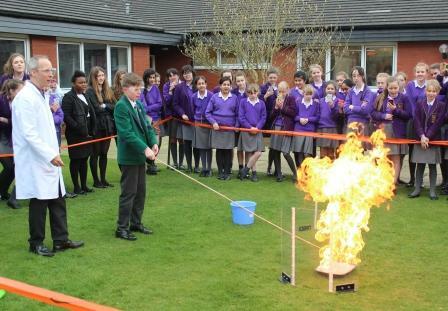 It was a fantastic event to round off a week of excellent science and engineering activities!